Any surprising stand outs there for you? 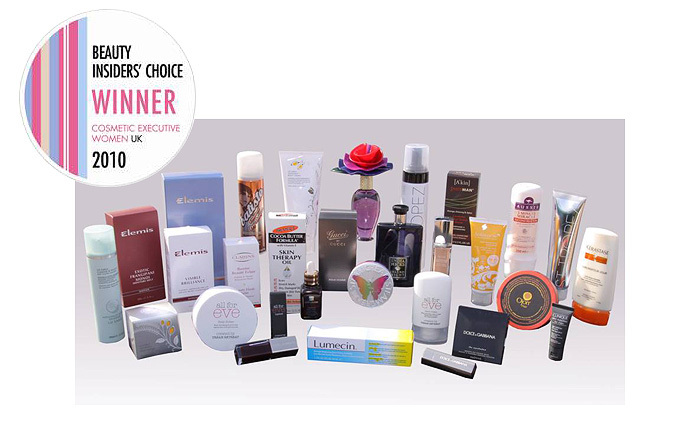 How much stock do you put in the results of industry awards like these and are there any new products that you think you’ll be trying thanks to the CEW seal of approval? That’s because you have a problem. I’ve seen your blush collection young lady! for once I actually own quite a few of the products in that selection but the standouts for me are the steam cream, lumecin and the batiste all 3 of which I swear by. I never normally put much thought to these industry awards because the products are not normally for my skin type or way out of my price range, nice to see a good mix here.